Hey guys, nowadays on Indian YouTube community many controversies are going on related to PUBG mobile players, like the emulator players are cheaters and not playing legit, etc. 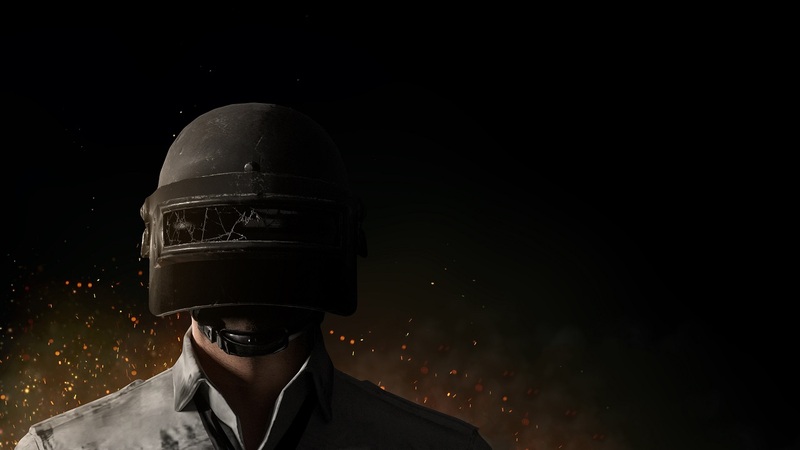 So in this Article, I am gonna talk about everything that everyone needs to know about PUBG mobile. First of all, make it sure that I am not a hater or spreading hate against any PUBG mobile player but there are many things that you need to know about them, I mean why they are too good at this game and all. 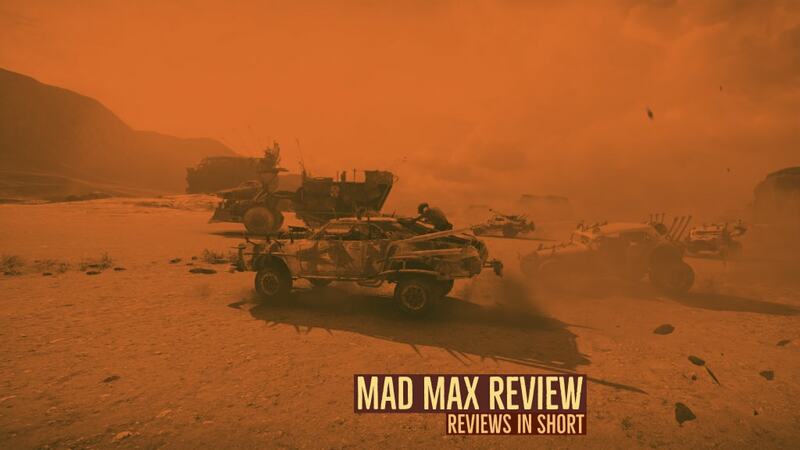 Mad Max is for those who love Post Apocalyptic settings, Mad Max is an open world game set in a collapsed American city "San Francisco". Honestly, the Graphics are pretty nice and the Story is good too but Gameplay is kinda repetitive and a bit boring, also, you can customize and upgrade your vehicle with weapons and defense elements. Driving physics are the most loved thing in the game by me, I really enjoyed playing this game for driving, looks too realistic, also, you can go for the cockpit view by pressing the V button on your keyboard. Gameplay wise if you want to survive or regenerate your health then eat food or drink water, also, to drive long distances, keep your fuel tank full. The environment looks pretty realistic, and the Strom is insane and dangerous, it is a good idea to take shelter before it comes. CS:GO is a ruined game by the hackers in the year 2019, but still, a big number of players play it, because it is addictive. 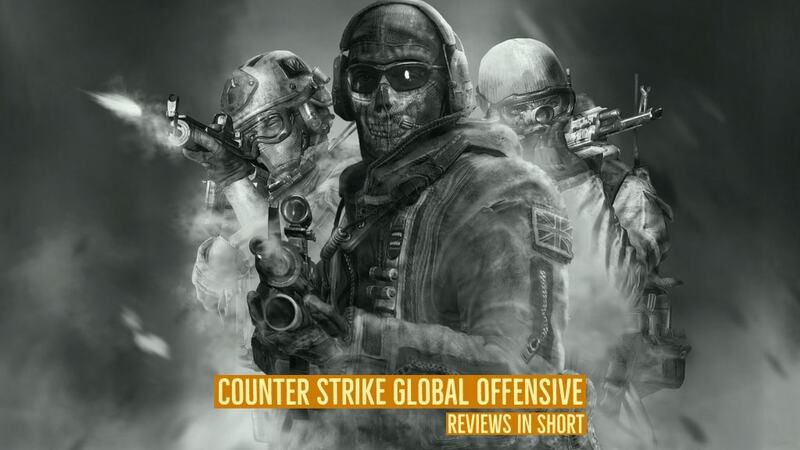 CS:GO is a fast-paced first-person shooter with Battleroyle twist, but unfortunately, the Battle Royale part is almost dead, you need to wait long for the matches to be found. 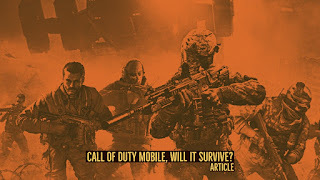 A good number of weapons like shotguns, pistols, SMGs, snipers, assault rifles and the legendary knife. Decorate your weapons with great skins that can be purchased from the steam market or can be found in drops. Many fast-paced and bomb plant game modes like Deathmatch, Casual, Competitive, and War Games. Make sure communication is everything in this game, so always play with a mic or use the chat box which is quite slow. This game proves Graphics are not everything in games, Tomato graphics that can be maxed out by almost all the PCs made after 2015.